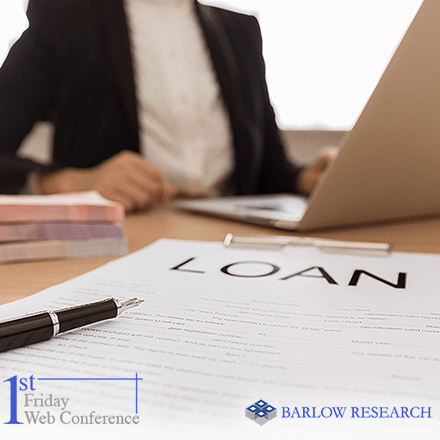 Digital Insight, Wells Fargo and Bank of America are winners in Barlow Research's 2009 Monarch Innovation Awards as announced Friday by John Barlow, President of Barlow Research Associates, Inc. (https://www.barlowresearch.com). The winners were chosen for their innovative products, features and customer service enhancements. 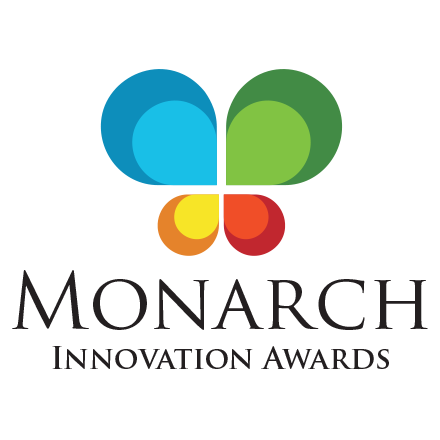 The Monarch Innovation Awards (www.MonarchInnovationAwards.com) were created to recognize financial institutions that provide the most innovative products to business customers and to recognize risk takers who create/promote innovation within their organizations. Digital Insight, an Intuit company, won the "Overall Most Innovative Award" for its Small Business FinanceWorks product. Small Business FinanceWorks is an integrated suite of easy-to-use tools delivered from a single destination within a bank's online banking Web site. The suite of tools provides services including: invoicing, online payroll, payment processing, home scanner remote deposit, and legal filings. "(Small Business FinanceWorks) is a disrupter, it changes the rules," says Jim Carroll, a Monarch Innovation judge. 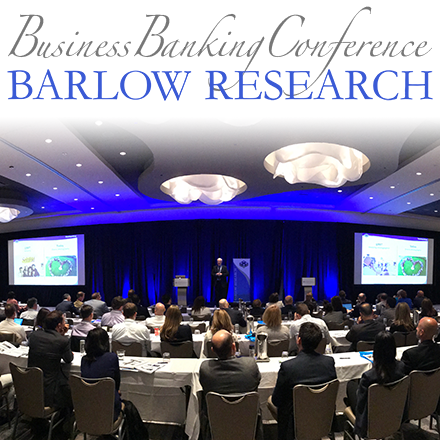 Wells Fargo has the distinguished honor to receive two of the four awards given by Barlow Research. Wells Fargo Foreign Exchange Online for Small Business won the "Most Innovative Product" award. The product provides small businesses with the ability to make international payments in more than 100 foreign currencies, with real time exchange rates and settlement by wire or desktop printed draft. This capability is available 24/7 and small businesses can easily access Foreign Exchange Online seamlessly through their Wells Fargo Business OnlineÆ banking session. Bob Leahy, a Monarch Innovation judge, comments, "I especially liked that this product allows small businesses to print out paper drafts that they can mail to their overseas vendors." Wells Fargo's My Spending Report with Budget Watch solution was awarded the "Most Innovative Feature" award. This service was designed to help small businesses manage their money by automatically comparing total account inflows by categories to total account outflows each month. This allows individuals to see what is left and helps them find ways to build savings, pay down debt and plan for retirement. Bob Seiwert, a Monarch Innovation judge, says "My Spending Report with Budget Watch is a great product for new small business owners." Bank of America's Small Business Online Community won the "Most Innovative Customer Service Enhancement" award based on its innovation in bringing together business owners and experts across different industries to enable members to learn, connect, and share with each other. Small Business Online Community is a free and open forum available 24/7 to all small business owners. John O'Connor, a Monarch Innovation judge adds, "Praxis Advisors finds that many small businesses require advice on running their business at non-traditional hours. Bank of America's Small Business Online Community provides a portal for small business owners to obtain and share information with their peers that helps them run their business at any time." The 2009 Monarch Award winners were rigorously judged by a panel of four jurists that included: Jim Carroll, Futurist, Trends & Innovation Expert; Bob Leahy, a renowned AFP Discussion List contributor; John O'Connor, Partner, Praxis Advisors, LLC; and Robert Seiwert, Sr. VP at the American Bankers Association Center for Commercial Lending and Business Banking. The judges rated the nominations based on five key categories: uniqueness, stickiness, defendability, value and ease of use. Monarch Innovation Award winners will be recognized at the 2009 Barlow Client Conference in Charlotte, NC, on March 3rd and 4th.